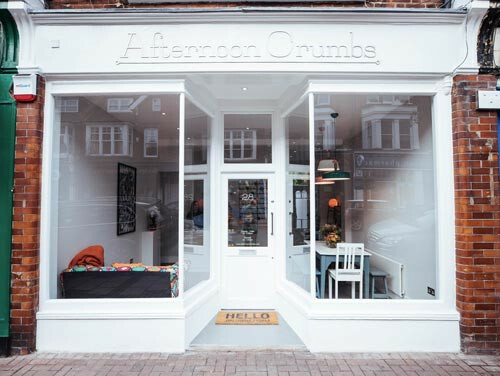 I’m going to start with the fact that the Afternoon Crumbs shop turned one in November! 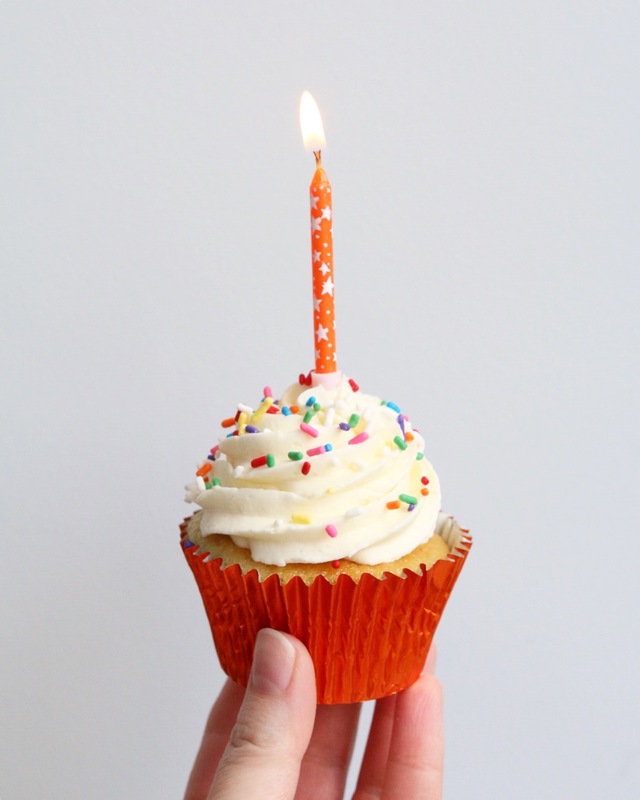 This was a huge deal for me – to have made it through and succeeded in my first year of real life business was brilliant and even better to have had lots of fun along the way. 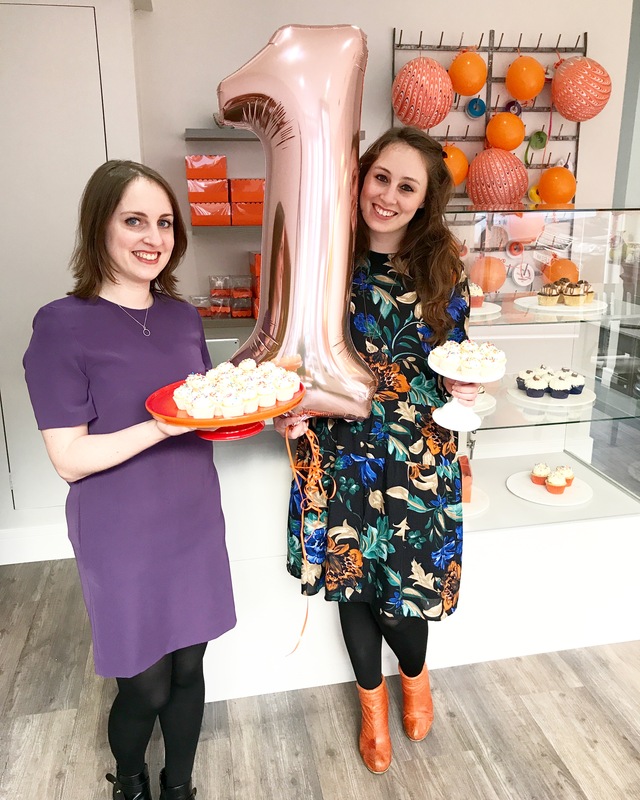 We celebrated by drinking bubbles, dancing with giant ‘1’ balloons and of course, eating cake with our friends, family and other local businesses. Although some of the days had felt long at times, the first year had rushed by quickly. 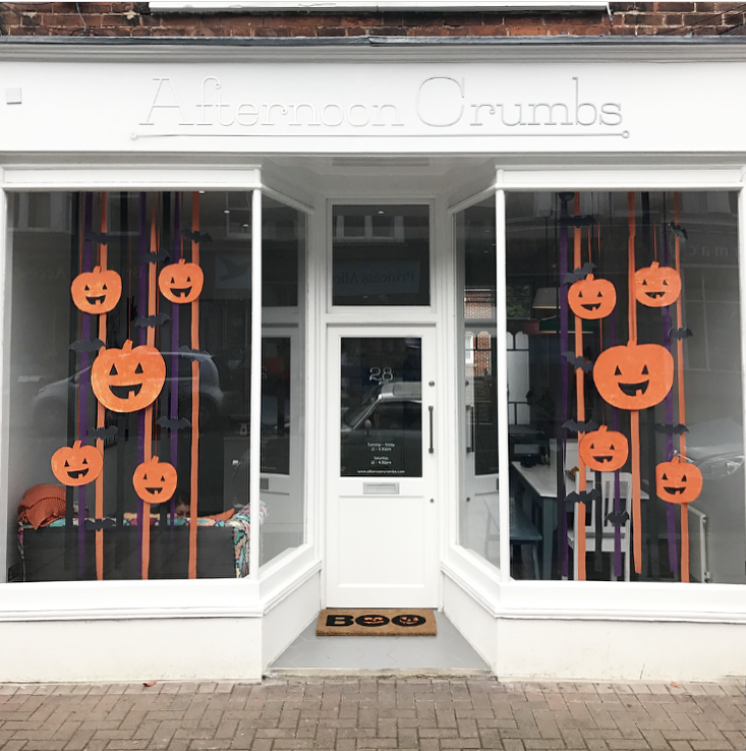 Jumping through all the seasonal events, and celebrating each with themed products and shop window decorations. 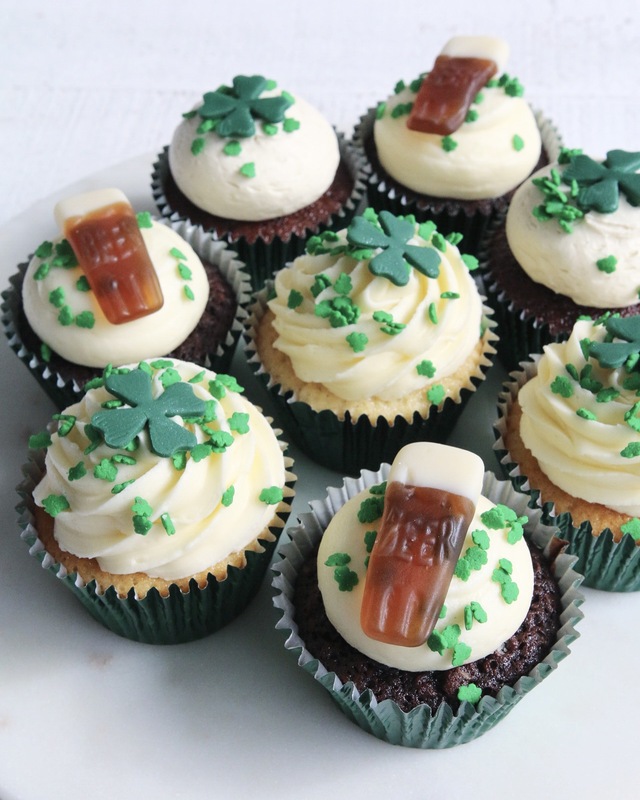 Some of my favourites were the mini Red Velvet drip cakes for Valentine’s day, iced Easter egg biscuits and super boozy cupcakes from St. Patrick’s day. And then there was Christmas, but that’s a whooooole other blog post. 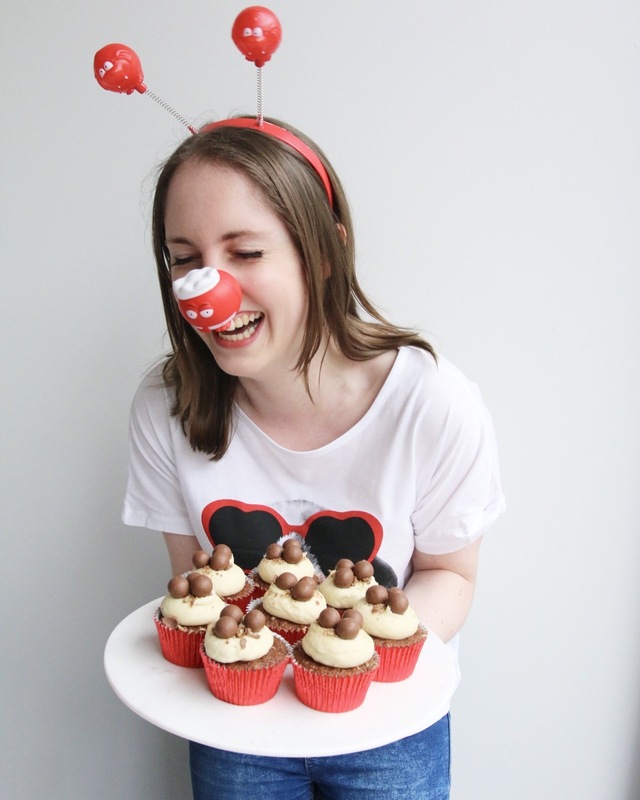 I’ve made a lot of cakes I’m very proud of this year too. 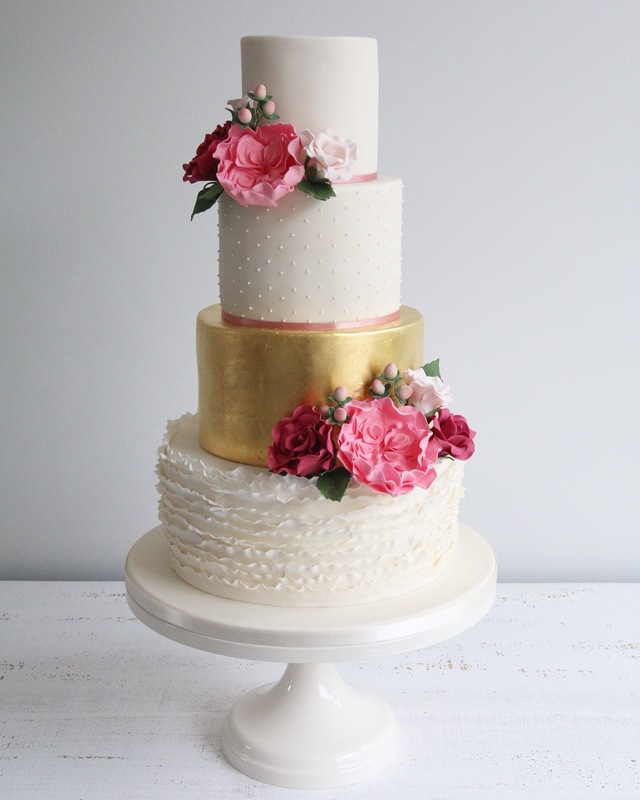 I pushed myself to take on bigger cakes (I made my first 5 tier wedding cake!!! 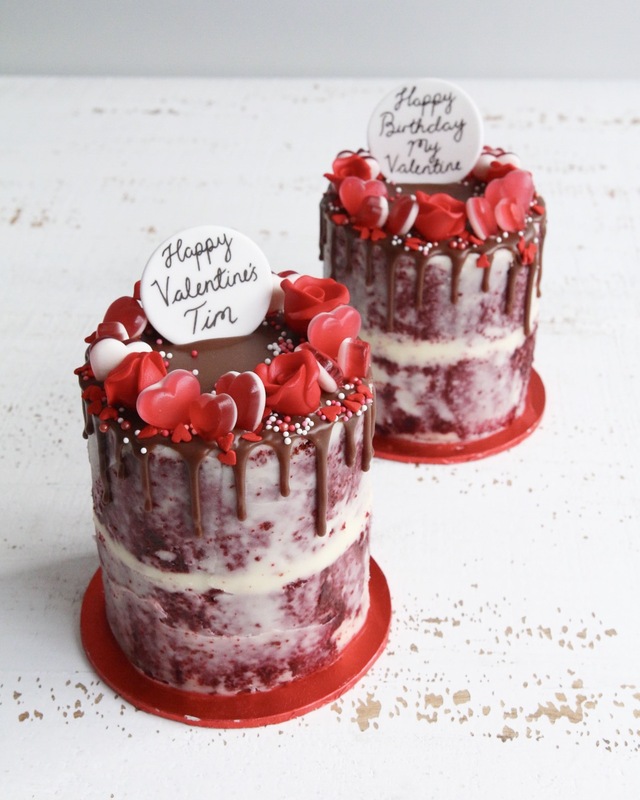 ), learnt new techniques (I taught myself how to make new types of sugar flowers and figures) and designed cakes that put smiles on lots of faces. 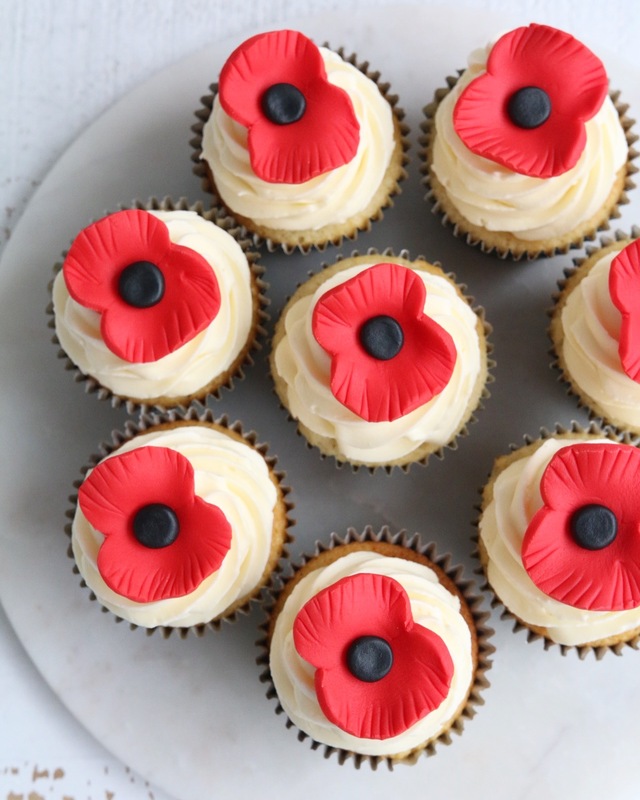 We are also proud to have done a lot of baking for charity, supporting both local schools and causes and national campaigns such as the Poppy Appeal, Red Nose Day, Macmillan’s Coffee Morning and Children in Need. The first year taught me a lot about business too. 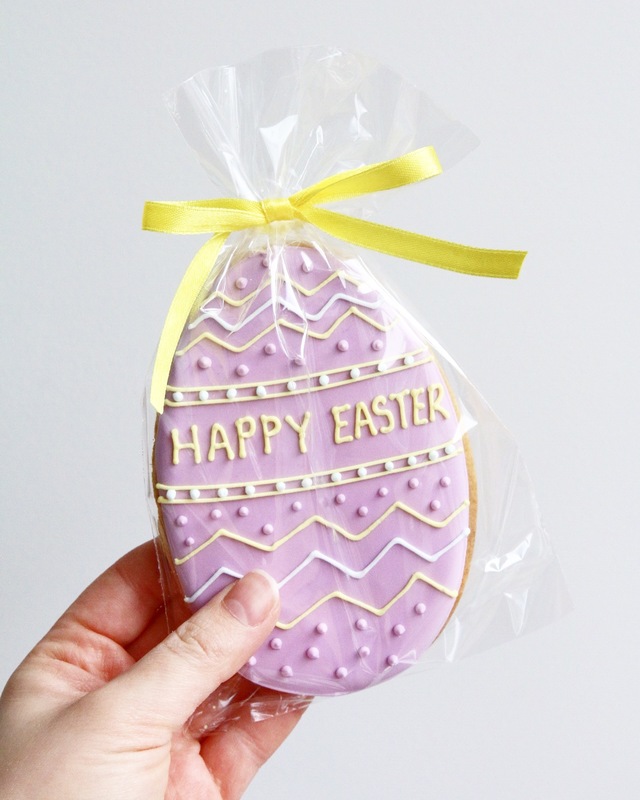 Although I’m forever dodging spreadsheets, I learnt a lot about developing products, marketing, managing my time, designing a shop and packaging – the list goes on! Of course, I couldn’t do most of it without my amazing sister Lauren. She’s incredible and with her by my side this year has been even better than I could have dreamt. The first year was full of brilliant moments. While there have of course been a few burns, late nights and some broken sugar flowers along the way, I’ve experienced lots of highs too. 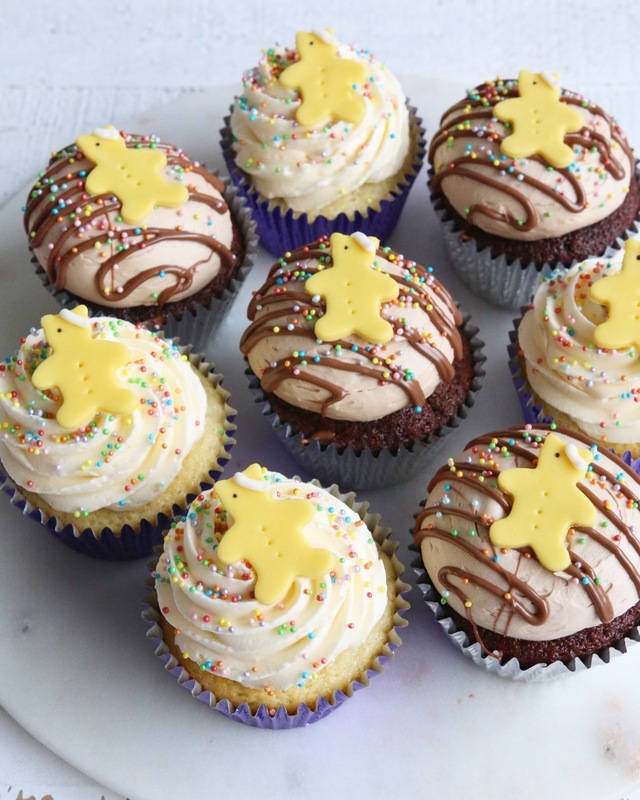 The total joy of hearing how much a child loved their birthday cake, creating new flavours I love, getting to speak to the Girl Guides about running a cake shop, getting to know our regular and lots of new customers and working on a new range of non-baked products for Christmas! 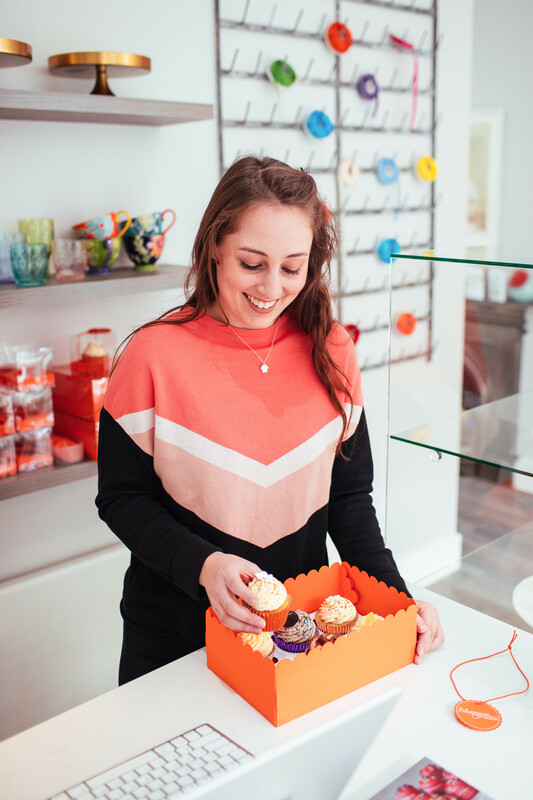 A huge thank you to everyone who has visited the shop, ordered a cake (we’ve loved being a part of your birthdays, weddings and other special occasions! ), liked a photo or commented. Your support from near or far means so much. Here’s to many more years of sweetness!